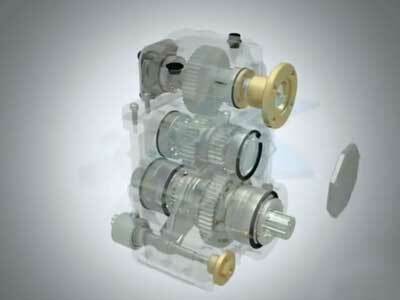 WHAT CAN YOU EXPECT FROM A GEARBOX? 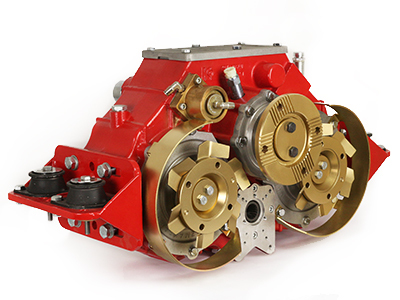 WHAT KIND OF SPLIT SHAFT PTO CAN YOU DEMAND? 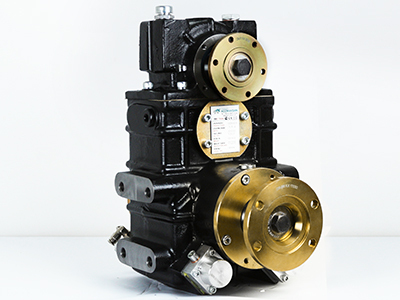 Do you need to make run 1 or 2 or 3 pumps at your commercial truck? Do you need to make them run independenty or at the same time? 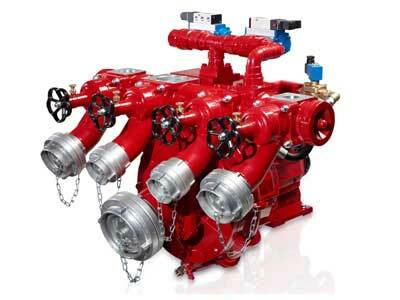 Do not want to stop your truck to engage your pumps? 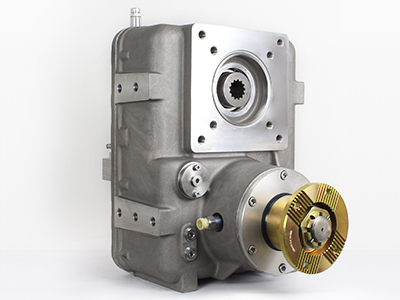 Do you want to make run your water pump while you drive your vehicle? 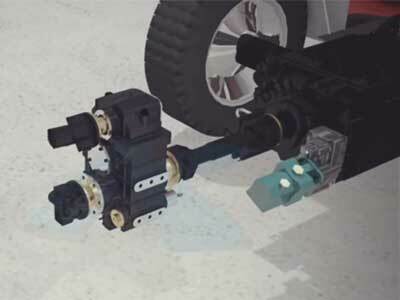 Do you want to build your truck with hydrostatic system? 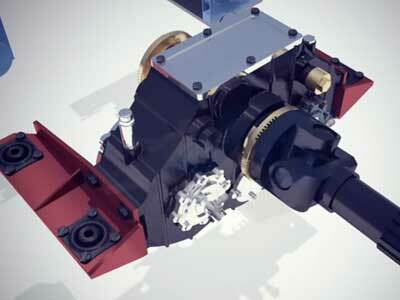 Do you need to install your split shaft pto horizontal or vertical? 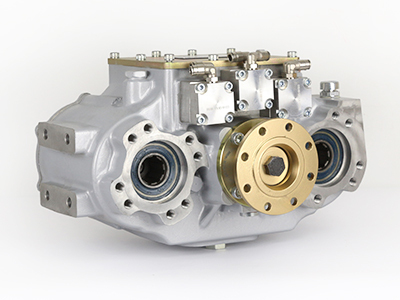 You need to install it under chasis or over chasis? We have been thinking for 47 years about what you can demand. And we built them all. 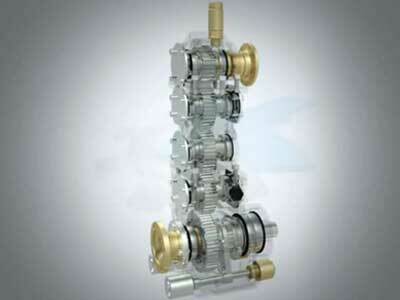 Welcome to widest range of gearbox. Welcome to Kozmaksan world. 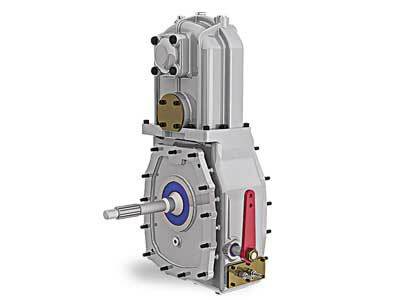 SPLIT SHAFT PTO is used in cases where Transmission PTO's are not capable of providing the required power for the superstructure. 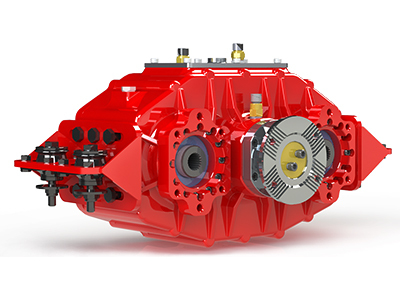 The split shaft PTO it is located on the truck chassis between the main transmission and differential. 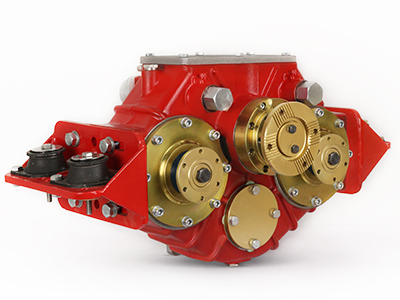 These gearboxes are mainly used for Fire Fighting Trucks, Cleaning Combination Trucks, Sweeping Trucks and Road Maintenance Trucks. 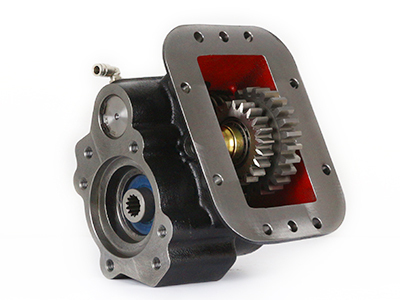 Depends on Truck Split Shaft PTO can be very various. 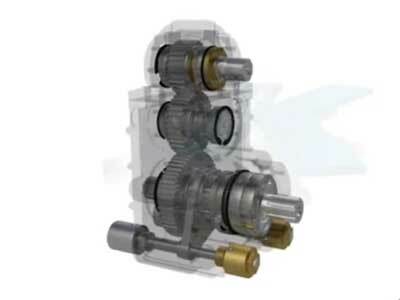 Split Shaft Units can be vertical or horizontal if Split Shaft PTO is Vertical; it can be 3 axis such as UARA.2002 , 4 axis such as UARA.2006 or 5 axis such as UARA.2005. 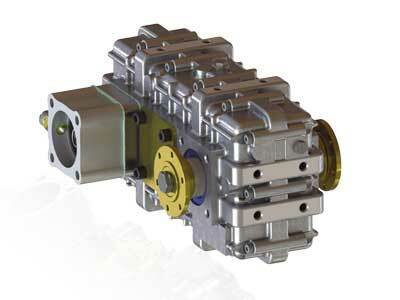 When length of the gearbox is increased lubrication system need to be built on the gearbox also. 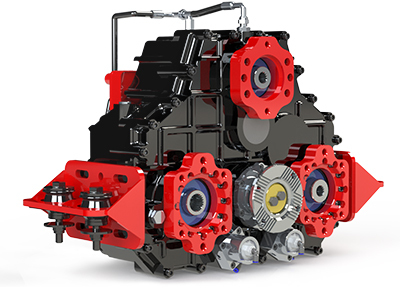 If the installation is not done properly, heating problem can be seen. 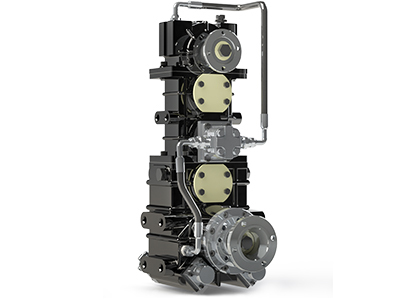 Even installation is done greatly, in some application superstructure works over and over hours and this is cause of heating. 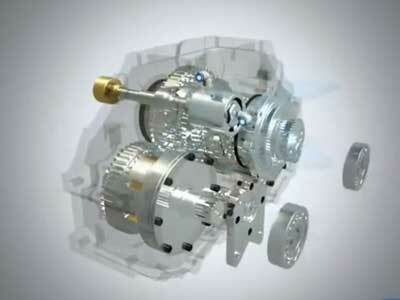 For solution cooling system should be installed on the gearbox.